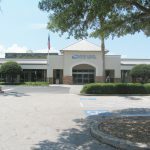 Prime location in the heart of downtown DeLand. 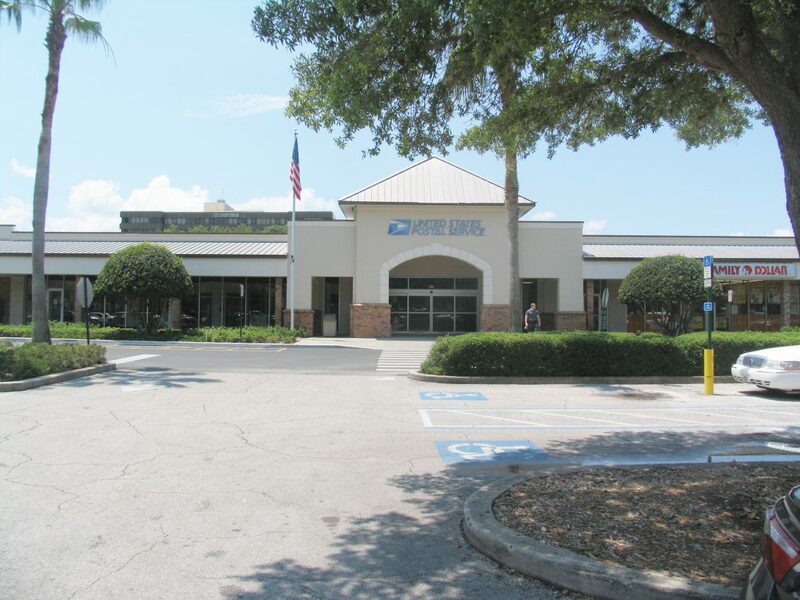 Don’t miss your opportunity to anchor your business in DeLand Plaza. 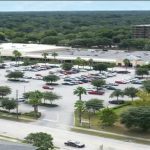 $12 per SF + CAM Other anchor tenants include Biomat USA DeLand, Department Of Corrections, & United States Postal Service. Contact Roger Baumgartner for more information or to schedule a walk through.